Santa Anna: Hero or Traitor? served multiple times as a general and eleven times as president of Mexico. He thought of himself as “the Napoleon of the West,” yet historians say he was among the many leaders of Mexico that failed the nation. 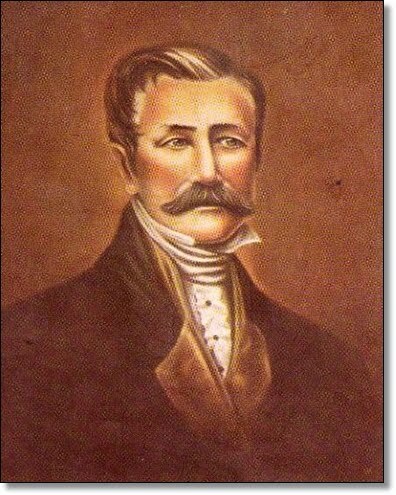 His political endeavors and his military failures resulted in Mexico losing over half its territory in the American west, first to Texas after its revolution and finally to the United States after the Mexican American War. As a member of the Royalist army, the dashing young man, who used his charisma to charm acquaintances, fought for a while on the Spanish side as Mexico began its eleven-year war for independence from Spain. However, as he did throughout his military and political career, he realized his best interest lay in switching sides to join the rebel forces fighting for independence. All during the turbulent 1820s as coups ushered in first one and then another president, Santa Anna changed his allegiance to whomever was clawing his way to the top, quickly rising through the ranks while gaining the reputation as a valuable if treacherous ally. In 1829 Santa Anna achieved what some claim was his greatest (and perhaps only) military victory when Spain made its last attempt to regain control of Mexico by invading Tampico. Santa Anna, who was good at stirring up emotions and quickly rounding up an army, led an expedition that defeated the Spanish force. 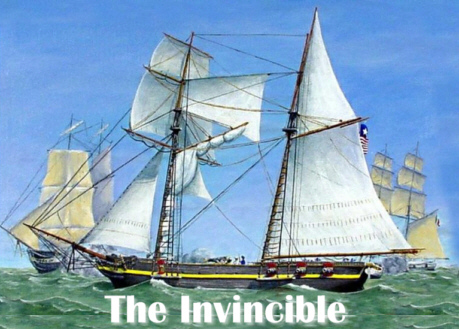 The invading army was suffering from yellow fever, but the defeat was real and Santa Anna emerged as a national hero. Without hesitation he branded himself “The Victor of Tampico” and “The Savior of the Motherland.” More coups followed, accompanied by presidential exiles and executions, until the new Congress of Mexico elected Santa Anna as president on April 1, 1833. Despite having run as a liberal, within a year Santa Anna claimed that the country was not ready for democracy. He dissolved Congress and centralized power, turning his regime into a dictatorship backed by the military. Liberals all over Mexico felt betrayed and several states began to defy the new authority including citizens in Texas y Coahuila, which was the northernmost state in Mexico that would eventually become the Republic of Texas. 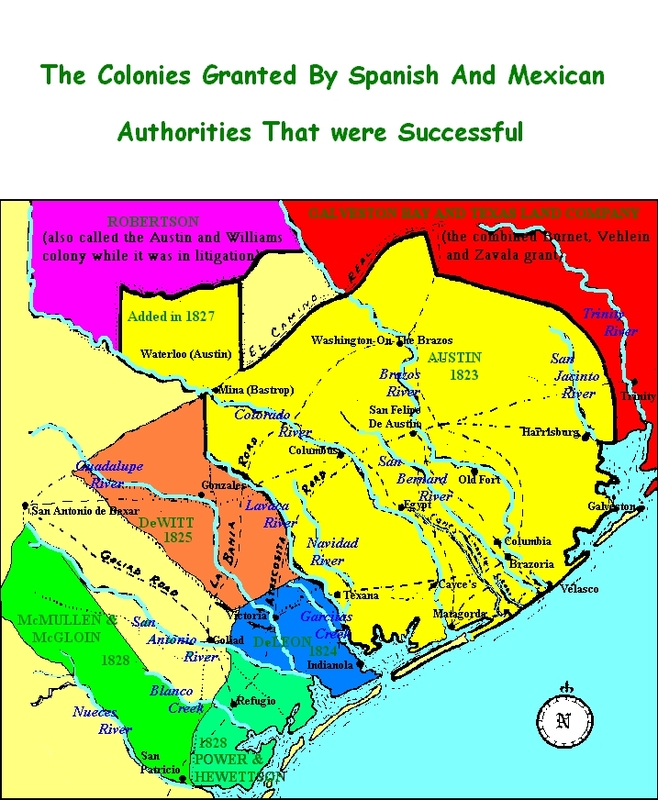 The Texas settlers, who were mostly from the United States, had received generous land grants from the Mexican government and were demanding more fair treatment and the return to the original liberal terms they had received during colonization. 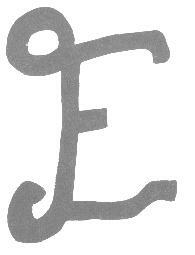 Several open rebellions occurred along the Texas coast, at Nacogdoches, and finally at Goliad. 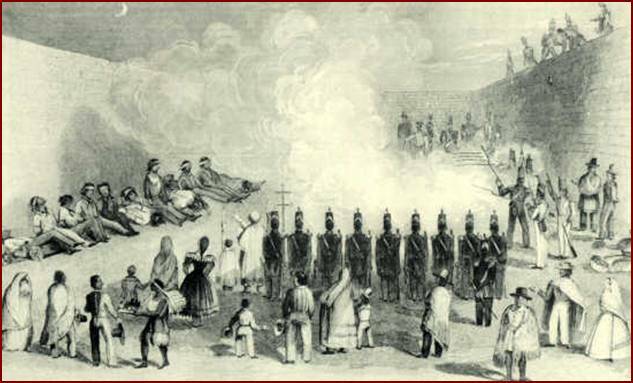 When citizens in Zacatecas also rose up in December 1835 in defiance of Santa Anna’s new authority, he moved quickly to crush the resistance and allowed his army to loot the town for forty-eight hours. Then, he marched his army at top speed through winter cold to San Antonio where he raised the red flag of no quarter and demanded surrender of the Texans, whom he called “land thieves.” The thirteen-day siege ended with the killing of all the inhabitants of the Alamo fortress except for some women, children, and slaves. 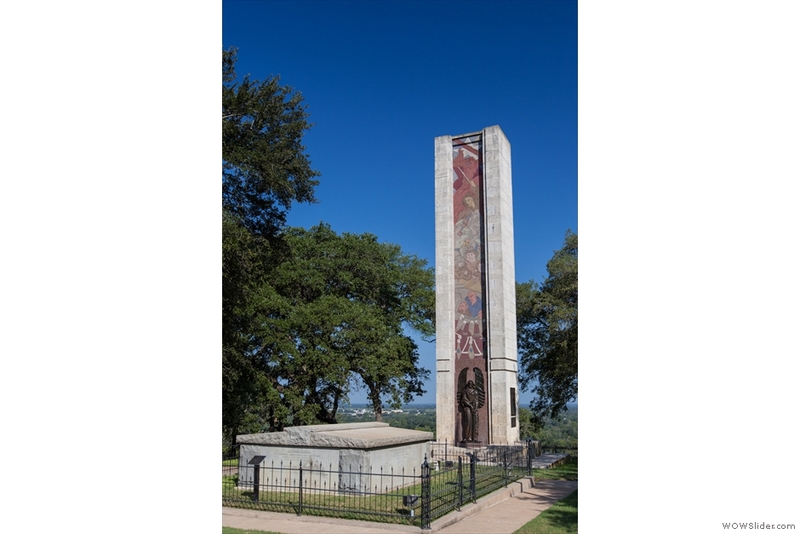 The next demonstration of his intent to dominate the rebellious citizens occurred at Goliad when he ordered the execution of over 300 captives who had surrendered on the battlefield to General Urrea. 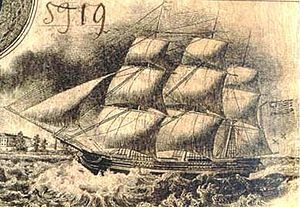 Despite Urrea’s letter requesting that the honorable surrender be recognized, Santa Anna sent word that they should be executed as pirates. 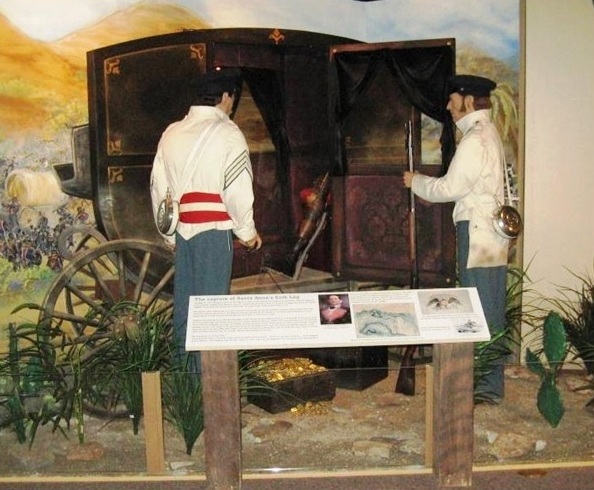 On the morning of March 27, 1836, the prisoners who could walk, were marched away from the Goliad fort and shot. Those who had been injured in the battle were shot inside the compound. When word spread of the Massacre at Goliad, people who had thought of Santa Anna as cunning and crafty, realized that he was indeed cruel and the realization fueled an infusion of volunteers from the United States to help the Texans fight for independence. Santa Anna continued to march eastward intending to kill or drive across the Sabine River all the Texas land thieves whom he held in such disdain. His amazing ability to hastily round up an army had never been tested at such long distances from the center of Mexican supplies or in the bitter cold and rain of that Texas spring. 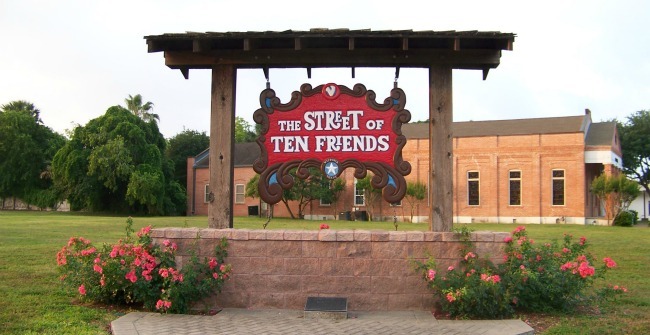 He did not have ample food or supplies for his men, and as he chased the rebels across Texas, his nemesis, General Sam Houston, had the towns burned and supplies destroyed as Texas settlers fled in terror before the advancing Mexican Army. Still confident of his superior force and determined that his military skill would win the day, Santa Anna left half his force on the banks of the Brazos River as he raced eastward to catch the officials of the interim Texas government and then defeat the ragtag army of Texas volunteer farmers and merchants. When the two armies finally met on the banks of Buffalo Bayou on April 21, 1836, Santa Anna grossly underestimated the fury and determination of the Texans to repay the Mexican Army for the slaughter at the Alamo and at Goliad. In fact, as the Mexican Army enjoyed its afternoon siesta, the Texans using two cannon that had only recently arrived from citizens of Cincinnati, Ohio, raced across less than two miles separating the two camps and in an eighteen-minute battle defeated the startled Mexicans. Despite their victory, the furious Texans continued killing the Mexicans until 630 lay dead and 730 were taken prisoner. The Texans lost nine. Santa Anna was found the next day, dressed in peasant clothing and hiding in a marsh. When he was taken before General Houston and realized his life was to be spared, he boldly announced his willingness to treat with Houston regarding the boundaries of the two countries, a real turn around from the day before when he planned to exterminate the pirates. Santa Anna signed the Treaty of Velasco agreeing to Texas independence, but the Mexican government, upon hearing of his loss of Texas, deposed him in absentia and did not recognize his authority to give up Texas. Santa Anna was not finished. 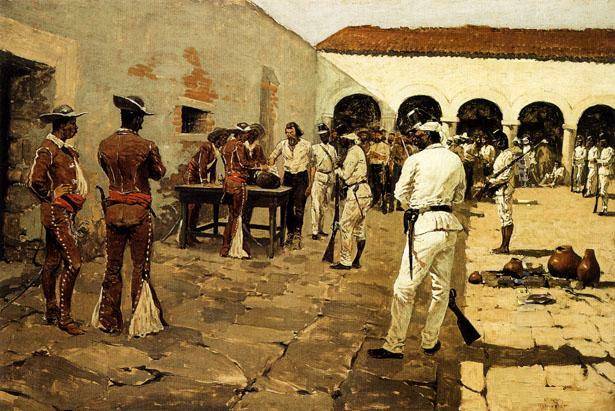 After a time of exile in the United States, he eventually made his way back to his estate in Vera Cruz. 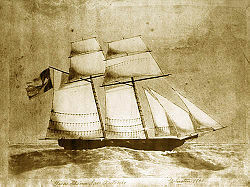 In December 1838 the French landed in Vera Cruz after the Mexican government refused to reimburse French citizens for their financial losses in Mexico. Ironically, the government gave Santa Anna command of an army with instructions to defend Mexico by any means necessary. 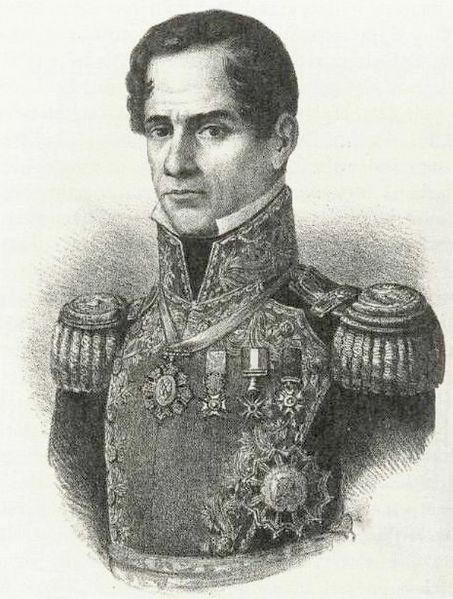 In typical Santa Anna fashion, the assault failed, Mexico was forced to meet French demands, but Santa Anna managed to turn the disaster to his advantage. He had been hit by cannon fire in his leg and hand, and his leg had to be amputated. He returned to politics as a hero of the war, touting his sacrifice for the fatherland. He even had his amputated leg buried with full military honors. He served again as acting president the following year and helped overthrow the government in 1841 to become dictator for the next four years. 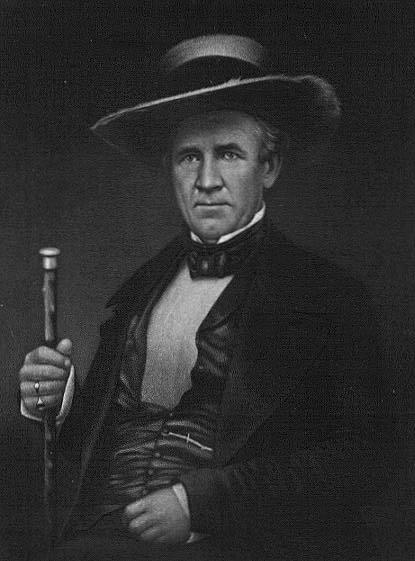 During his reign he sent military expeditions into the Republic of Texas, which convinced many Texans that annexation to the United States would give them powerful support. His autocratic rule fomented so much resistance that he was forced to step down and was exiled to Cuba. Santa Anna found another chance to return to Mexico with the beginning of the Mexican-American War in 1846. 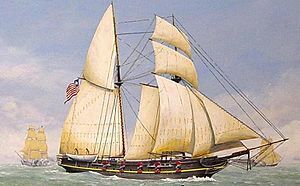 He made a deal with President James Polk to allow him to enter Mexico through the United States naval blockade in exchange for getting a negotiated settlement of land for the United States. At the same time he was making that deal, he was arranging with Mexico’s president to lead an army against the northern invaders. Reneging on both agreements, as head of the army, he marched to Mexico City and declared himself president. Again, his military prowess failed and when the United States captured Mexico City, Santa Anna retired to exile in Jamaica. The United States gained all or part of ten western states that stretched its borders all the way to the Pacific Coast. 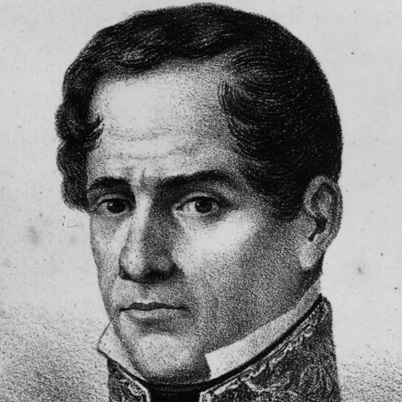 General Santa Anna on a lithograph from 1852. It is hard to believe that even the conservatives, who wanted a central government under the control of the army and the Catholic Church, invited Santa Anna back in April 1853. This time his administration was no more successful than before. He declared himself dictator for life, funneled government funds to himself, and sold more Mexican territory to the United States in the Gadsden Purchase. His “Most Serene Highness,” as he called himself, finally became too powerful even for his conservative friends. A group of liberals, led by Benito Juárez, overthrew him and he fled again to Cuba. When the new government discovered the extent of Santa Anna’s corruption, he was tried in absentia for treason, and all his property was confiscated. Santa Anna roamed from Cuba to Colombia, to St. Thomas and to Staten Island, New York, where he came up with the idea of selling chicle, which is the sap from the Mexican sapodilla tree, to the Americans as an additive to expensive natural rubber. He planned to use his new wealth to raise another army to take over Mexico City. 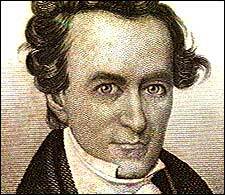 Apparently Thomas Adams, who was a photographer, glassmaker, and inventor, was assigned to oversee Santa Anna. Adams bought one ton of chicle from Santa Anna and tried unsuccessfully for a year to make rubber for carriage tires. However, he remembered seeing Santa Anna chewing on the substance, decided to add sugar, and began what became known as “Chiclets” chewing gum. That was one windfall that Santa Anna failed to get in on. In 1874, after Mexico issued a general amnesty, Santa Anna returned, a crippled old man who was almost blind from cataracts. He had written his memoirs while in exile and spent the last two years virtually ignored by the Mexican government. “The Napoleon of the West” died in Mexico City on June 21, 1876.